Cruz also is a co-chair for Vermont Sen. Bernie Sanders' presidential campaign and was a nominee for TIME Magazine's 2017 Person of the Year. She said that if elected, she plans to hold a constitutional assembly to decide the future of Puerto Rico's political status. Cruz is a member of the Popular Democratic Party, which supports the island's commonwealth status. 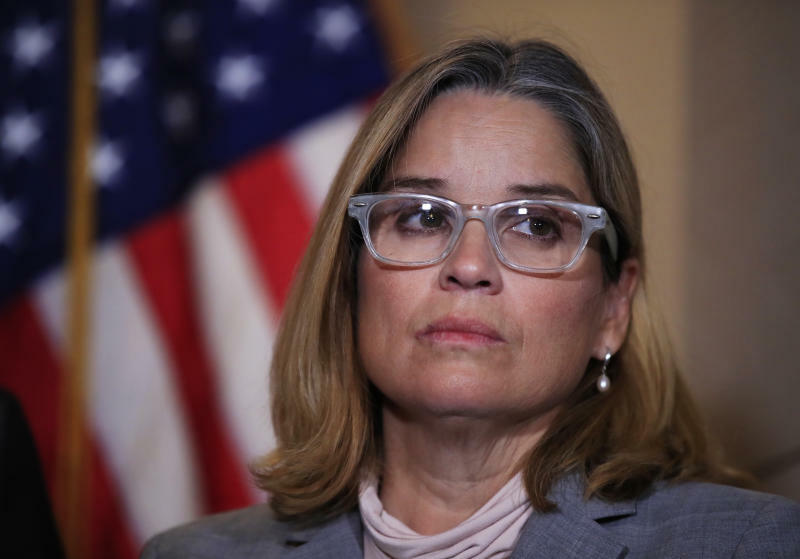 She will run against others from the same party, including Puerto Rico Sen. Eduardo Bhatia, Isabela Mayor Carlos Delgado and former Senator Roberto Prats. It's the first time the Popular Democratic Party will hold such a primary since it was founded. The winner will face Puerto Rico Gov. Ricardo Rossello of the pro-statehood New Progressive Party in general elections of November 2020. Rossello is seeking a second term.